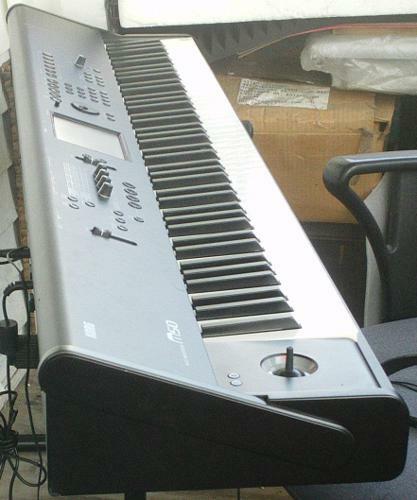 Fully functional keyboard with weighted keys. No cosmetic defects. 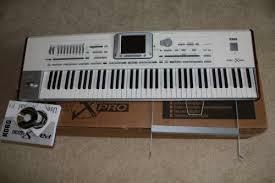 Includes case, stand, sustain pedal, and bench.